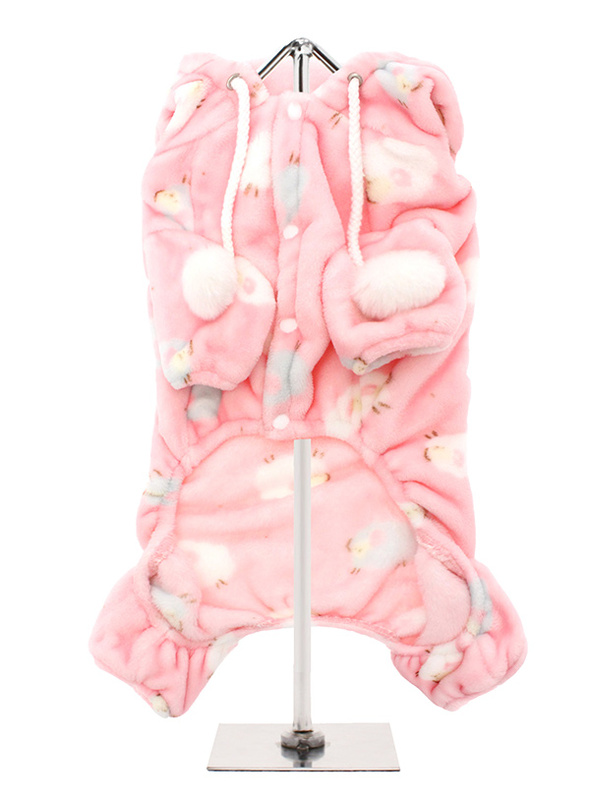 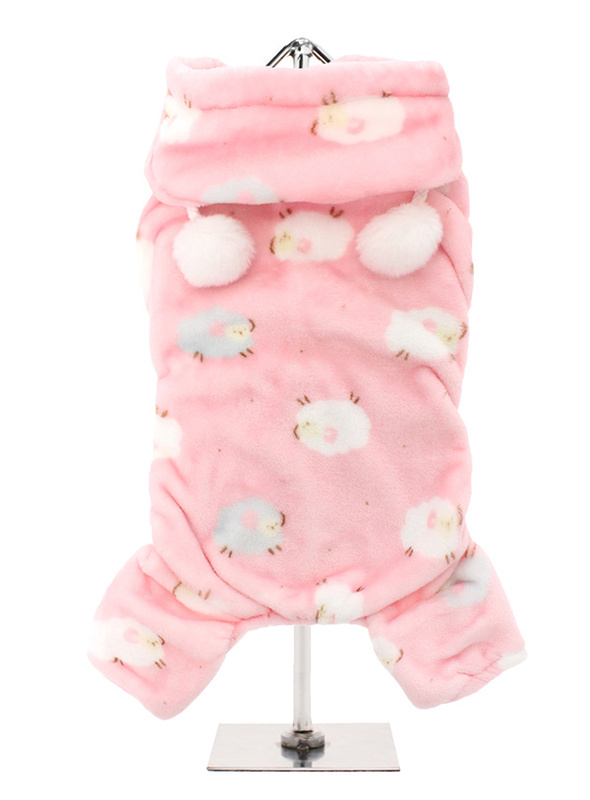 Our new Super Soft and Plush & Fluffy Baby Pink Counting Sheep Onesies is made from Plush Micro-fibre, it is so soft you will not want to put it down. 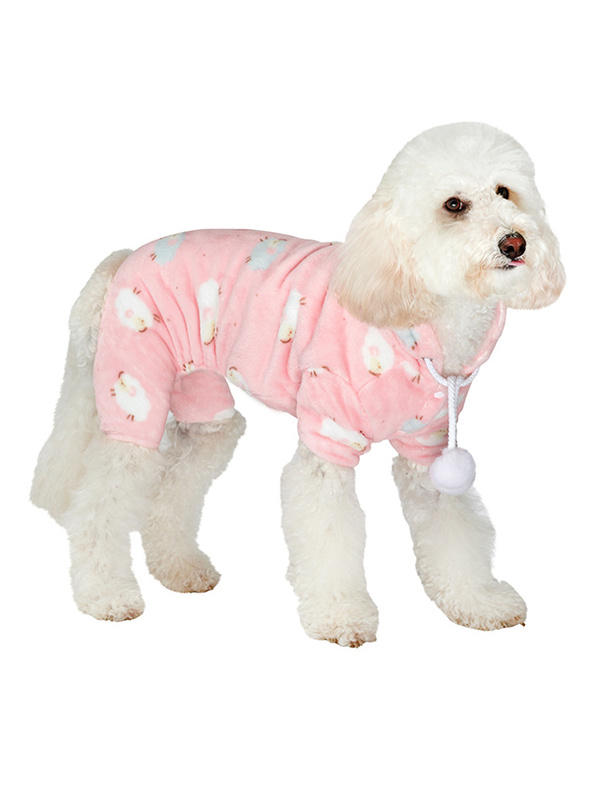 Elasticated arms, feet and hem make for a great fit and it's topped of with a set of pom-poms for a bit of added extra cuteness. It will keep you little on snug and warm it won't be long before they are counting sheep and off to the land of nod.